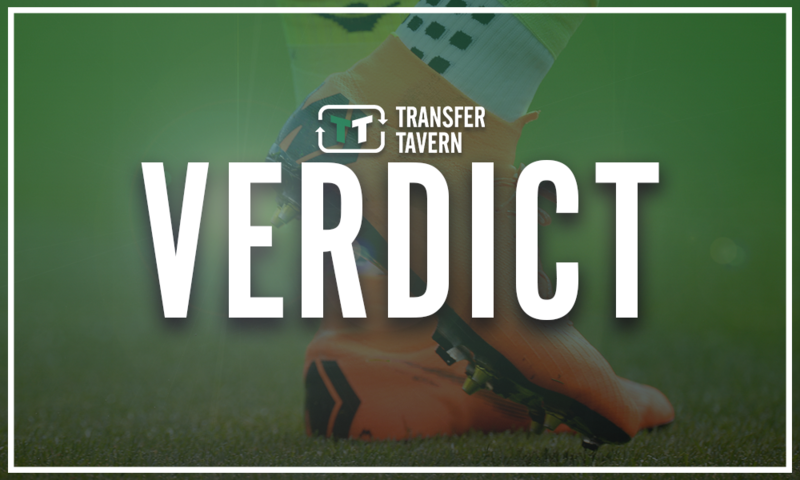 Report: Silva's Everton plot move for £22.5m-rated star | The Transfer Tavern | Where football transfer rumours fly or die! Everton failed to secure a positive result against the defending Premier League champions yesterday as they were beaten 3-1 at the Etihad. Marco Silva will be desperate to return to winning ways as his side are currently in a promising position in the race for a European spot, so they won’t want to throw it away. Although, it appears as if they’ve been looking at possible additions recently, as according to Sun Sport, Everton are eyeing a swoop for RB Leipzig star Jean-Kevin Augustin. Everton are going all out to do a deal with German giants Red Bull Leipzig for French star Jean-Kevin Augustin. The German giants are reportedly after £38 million, but the Toffees are hoping to negotiate the price down. Red Bull have a long-term interest in Everton youngster Ademola Lookman, who was on loan with them and could be a key part of the deal. Although, he’s not the only player that could aid Silva’s quest for Augustin, as the Merseyside club would also move out Turkey forward Cenk Tosun, with a £15-£20 million fee helping the cause. 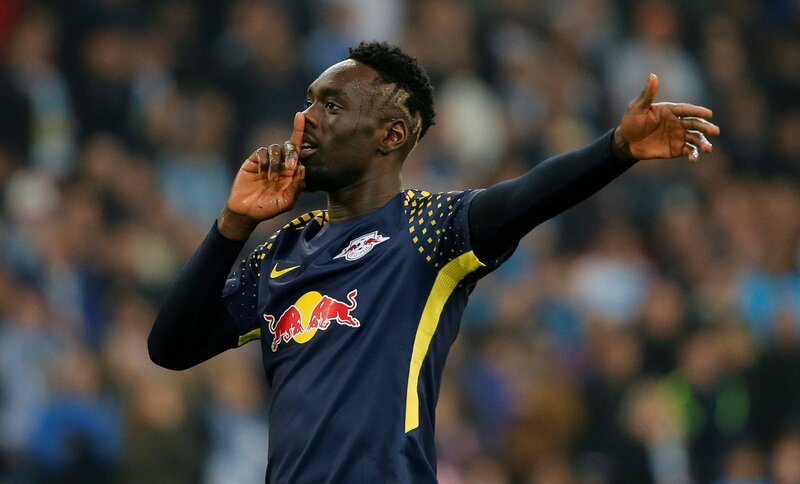 Jean-Kevin Augustin, who is valued at £22.5 million (by Transfermarkt), has established himself as one of the hottest topics in German football, with a move to the Premier League being just reward. The Toffees could do with bringing in another attacker having witnessed Cenk Tosun’s inconsistencies in the current campaign, but they may have to wave goodbye to Lookman in order to secure the Frenchman.